Apple CEO Tim Cook commemorated the 20th anniversary of Apple co-founder Steve Jobs unveiling the first iMac with on Twitter today. 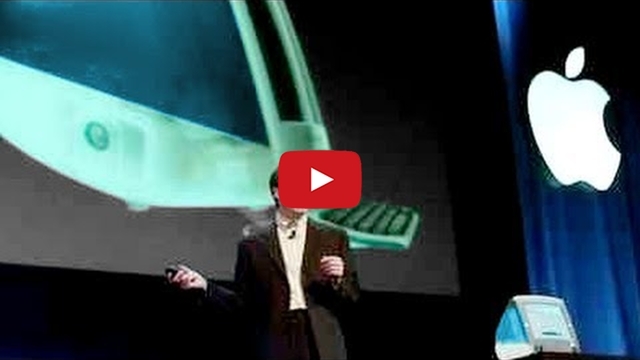 “20 years ago today, Steve introduced the world to iMac. It set Apple on a new course and forever changed the way people look at computers.”, tweeted Cook. He also posted a video clip from the unveiling.